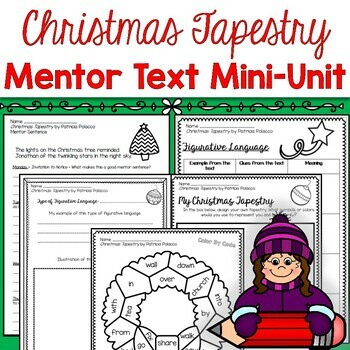 Are you looking for holiday themed grammar or reading comprehension practice for your students? 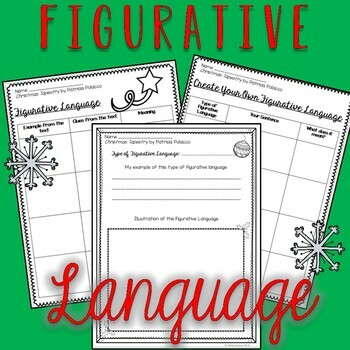 This mini-unit is a perfect addition to any classroom with several language arts activities to keep your students engaged in meaningful learning activities during December. Patricia Polacco's beloved book, Christmas Tapestry, shares the heartwarming story of a Christmas Eve miracle. You don't want to miss the opportunity to share this story of kindness with your students along with a variety of activities. 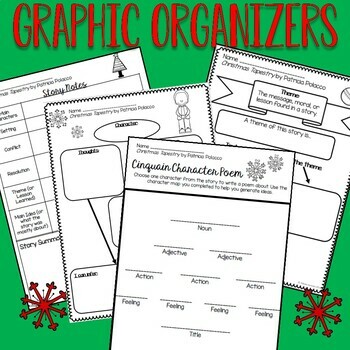 Keep your students busy and engaged this holiday season with this wonderful story and activities!